Every girl loves colouring their hair. But what follows after that is a never-ending guilt-trip. The hair dyes are loaded with ammonia and many other chemicals that do no good for your hair. 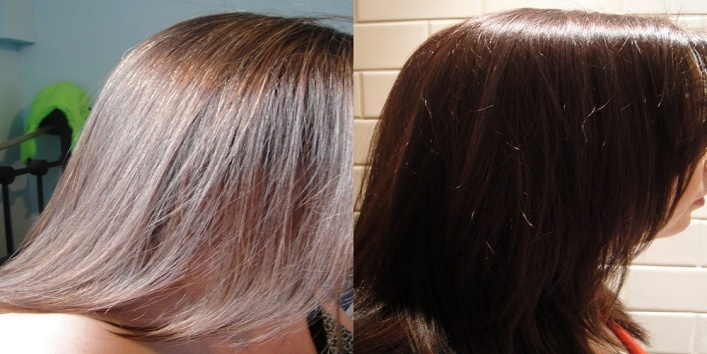 Colouring your hair too frequently can also cause premature greying. It turns out that we have plenty of natural ingredients that we can use to create a new hair colour. The only problem with the natural hair colour is that they don’t last as long as the chemical ones. 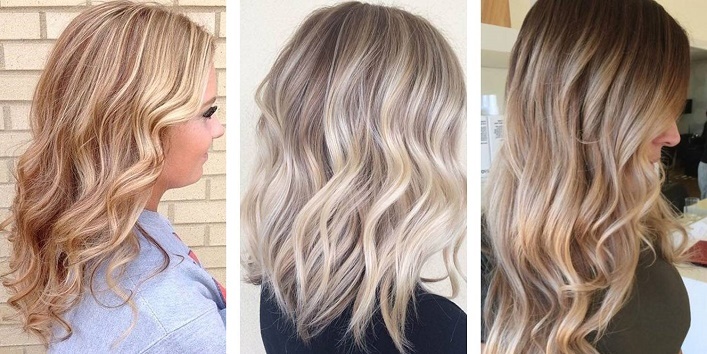 You can try these natural hair colours to colour your hairs. If you want to cover the grey hairs, coffee is the best. Brew a strong coffee and let it cool down. 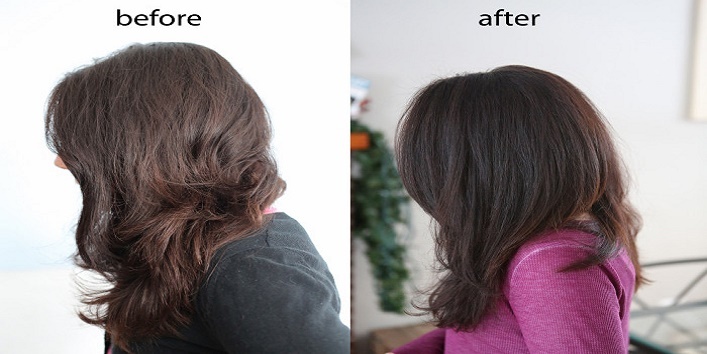 Add a tablespoon of leave-in conditioner. Rinse your hair with the mixture. Let it sit for 15 minutes and then rinse with normal water. Black tea can make your hair naturally black. You can also use it to cover your grey hair. You can use chamomile tea as well. 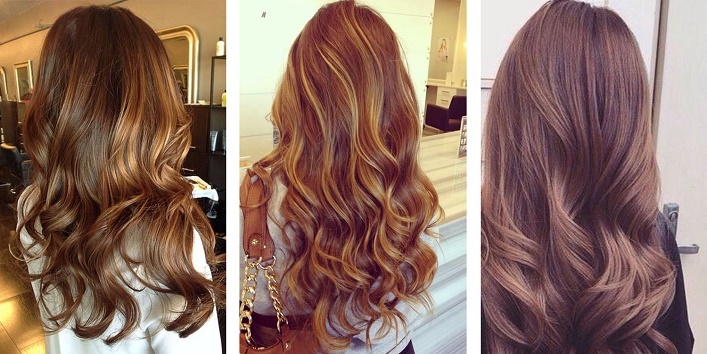 Pick the tea which suits best to your natural hair colour. Brew 3-5 teabags in two cups of water. Let it cool down. Add dried sage if you have too much of grey hair. Rinse your hair with the tea and let it sit for an hour or more. You can also leave it overnight and rinse in the morning. 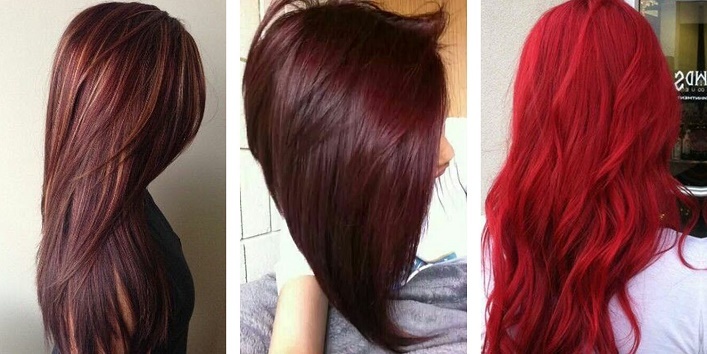 Red Hair: You can use calendula, marigold, hibiscus and rosehip to colour your hair in red tones. When used regularly, you will see wonderful results. Brew the flower in some water and let it cool down. 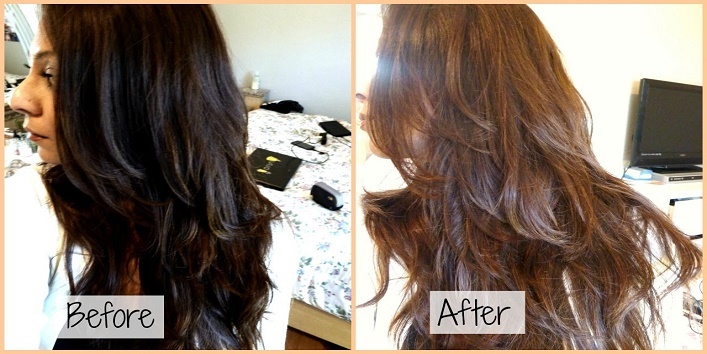 Rinse your hair with the solution and let it sit for half an hour. Dry your hair in the sun if possible. Brunette: Use rosemary, nettle and sage for dark brown shades. You can use all the herbs and simmer them for 30 minutes. Let it cool down and spray it on your hair. Let it sit on your hair for an hour. Regular use will show results. Blonde Hair: Chamomile tea, calendula, marigold, saffron, sunflower can be used to get blonde hair. Brew all the herbs in two cups of water and let it cool down. 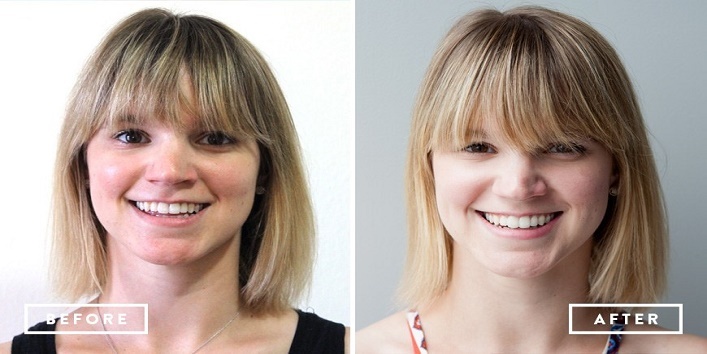 Also Read: Easy Tips on Coloring your Hair Easily!! If you wish for natural red tints, then you can use these two juices. You can use the beet juice for reddish colour and for reddish orange shade, use carrot juice. Spray the solution on your hair. You can also add some leave-in conditioner. Do this every day for visible colour. Henna has been traditionally used in India to colour hair naturally. choose the right kind of henna as a wrong one can add an orange-ish shade to your hair. You can add other herbs to control the colour. Mix one cup of henna powder in some lemon juice. Add some vinegar for developing colour. Apply the paste on your hair and let it dry. Rinse it off. 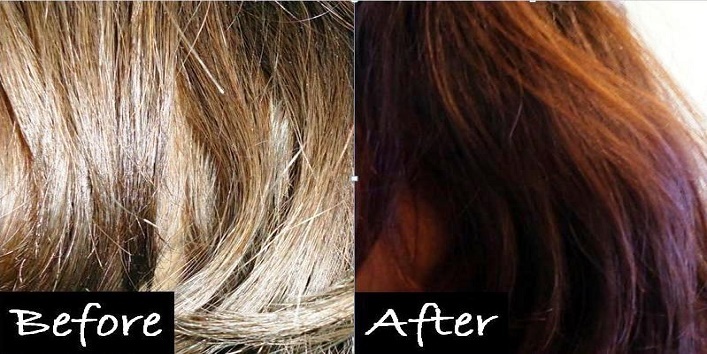 Want to highlight your hair but without any chemical? Try a fresh lemon to get the highlights of your dream. Spray some lemon juice on your strands. Leave it on for some hours. If possible, sit in the sun. You have to try this remedy several times to see considerable results. 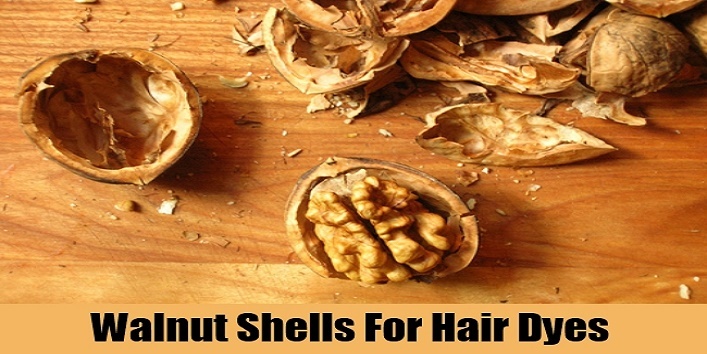 If you wish for a darker brown shade, crush the walnut shells and boil them for half an hour. 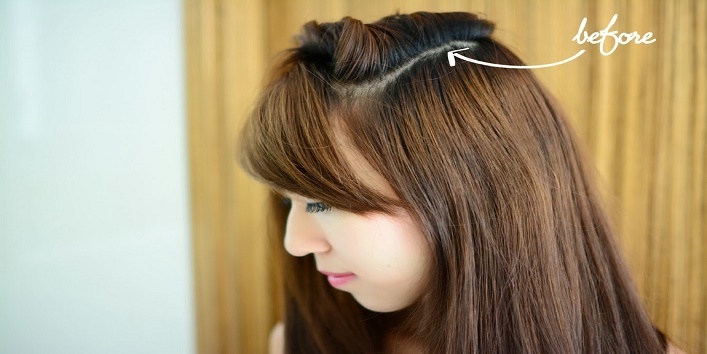 Cool the mixture and apply it to your hair. You can use a cotton ball to apply it directly over your greys. For more intense colour, boil the solution till the quantity reduces to half. You can use walnut powder instead to save time.